All records requests to Millville City must be made using the following form. 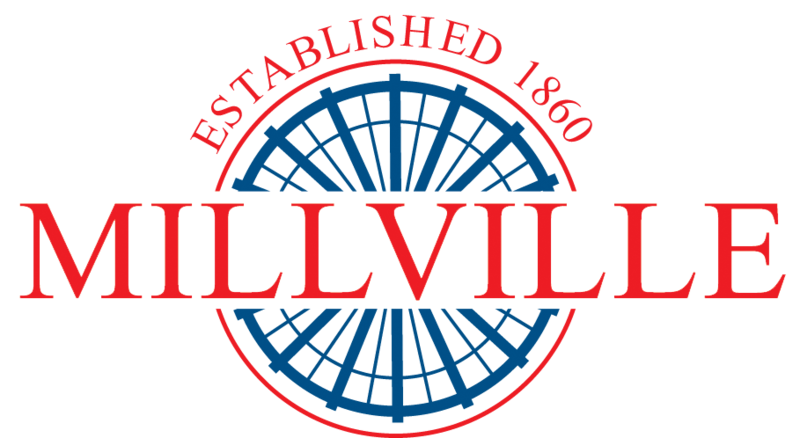 The mission of Millville City is to preserve and promote the health, safety, morals, order and general welfare of the City for its present and future citizens. 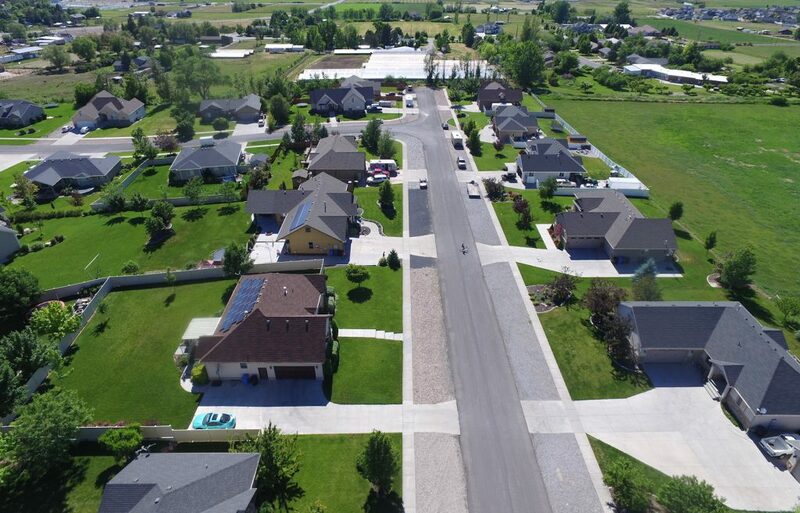 If you would like to be notified of emergencies, road construction or City events, please sign up.